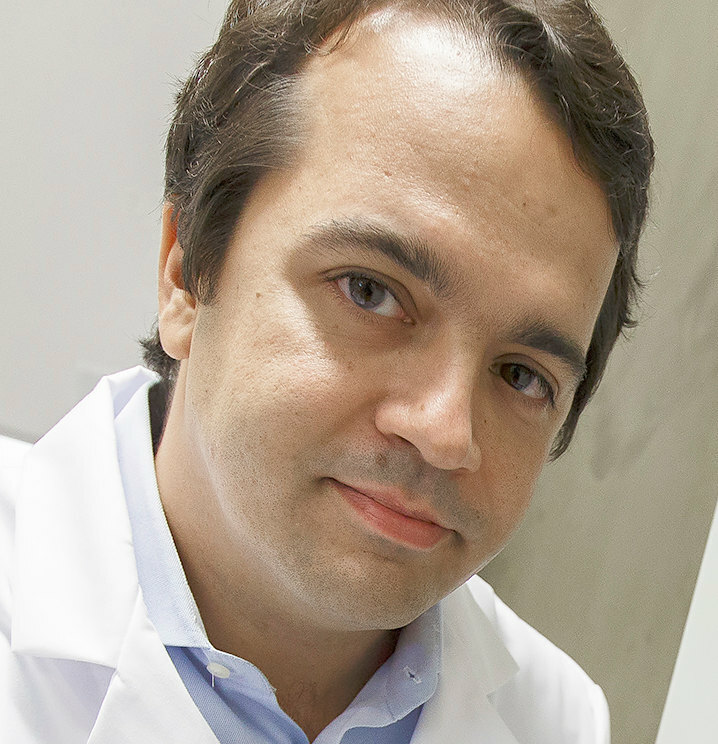 Leonidas G. Bleris is an Associate Professor with the Bioengineering Department of the University of Texas at Dallas. Before joining UTD, Bleris was a Postdoctoral Fellow at the FAS Center for Systems Biology at Harvard University. Bleris earned a Ph.D. in Electrical Engineering from Lehigh University in 2006. He received a Diploma in Electrical and Computer Engineering in 2000 from Aristotle University of Thessaloniki, Greece. Bleris was awarded the Christine Mirzayan Science and Technology Policy Graduate Fellowship from the National Academy of Science (NAS), and served with the Board of Mathematical Sciences and their Applications. During 2009-2010, Bleris was a Visiting Scientist at the FAS Center for Systems Biology at Harvard University, and since 2008 an Independent Expert with the European Commission under the “Science, Economy and Society” directorate. Bleris served as the University of Texas at Dallas Representative for the 2011-2012 Tuning Oversight Council for Engineering and Science, Committee on Bioengineering, and received the 2014 Junior Faculty Research Award from the Erik Jonsson School of Engineering and Computer Science. His research has focused on systems biology, mammalian synthetic biology and genome editing, and has received substantial support from the National Institutes of Health (NIH) and the National Science Foundation (NSF) including the NSF CAREER award. Bleris work has appeared in high-impact journals including Nature Biotechnology, Nature Nanotechnology, Molecular Systems Biology, and Nucleic Acids Research.